The versatility and comfort of our (B)STRONG BeltsTM makes them the ideal training tool to augment your regular training regimen. Increase strength while doing sport specific movement for maximum gains. Sign up to learn more about how to best integrate (B)STRONG TrainingTM into your program. 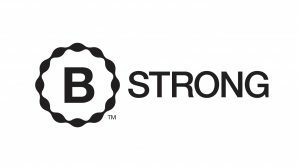 The (B)STRONG SystemTM can help you stay strong during recovery from musculoskeletal injuries or surgery. A recovery program has two goals. The first is to maintain as much fitness as possible in the rest of the body. 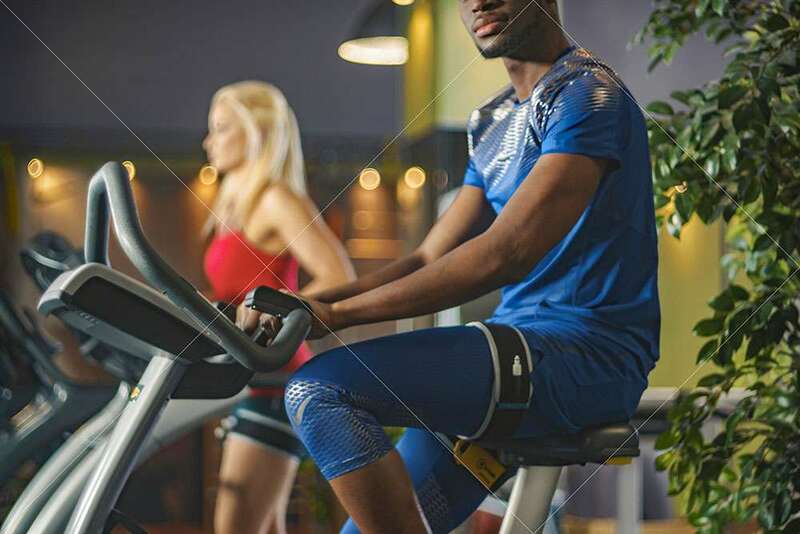 Following injury or surgery, the athlete must take time off from his or her normal training program resulting in muscle atrophy and loss of fitness. 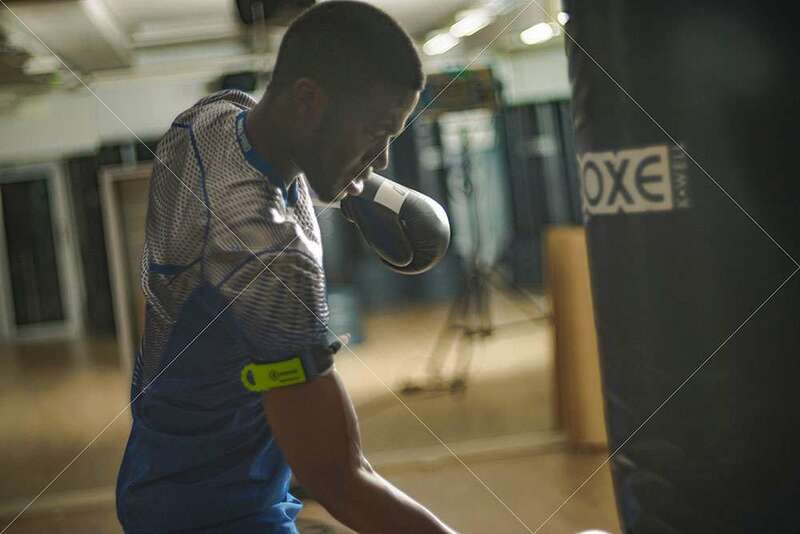 The (B)STRONG System can reduce the loss of conditioning by allowing the athlete to exercise uninjured tissues during the recovery period. The second goal is to facilitate healing and to restore the strength and endurance to the muscle. If these tissues can be exercised without pain, the risk of re-injury may be reduced due to the low absolute workloads BFR training allows. By using the (B)STRONG System to create a systemic anabolic response you will optimize the gains to be made from your rehabilitation program. We all strive for better peace of mind and body. (B)STRONG Training is a perfect way to augment your normal training program. As one example, just adding a quick (B)STRONG Training session at the end of a tough cardio session can help tone and lead to strength gains. 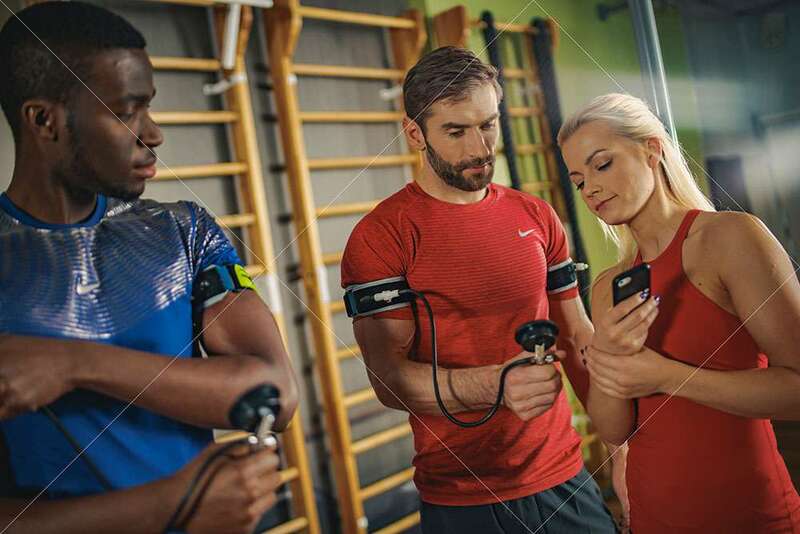 (B)STRONG Training is ideal for small or large group training sessions. Camaraderie of pushing each other to the limits increases the enjoyment and helps you get the most out of your clients so they see optimal results. Pack up your gym and take it with you. 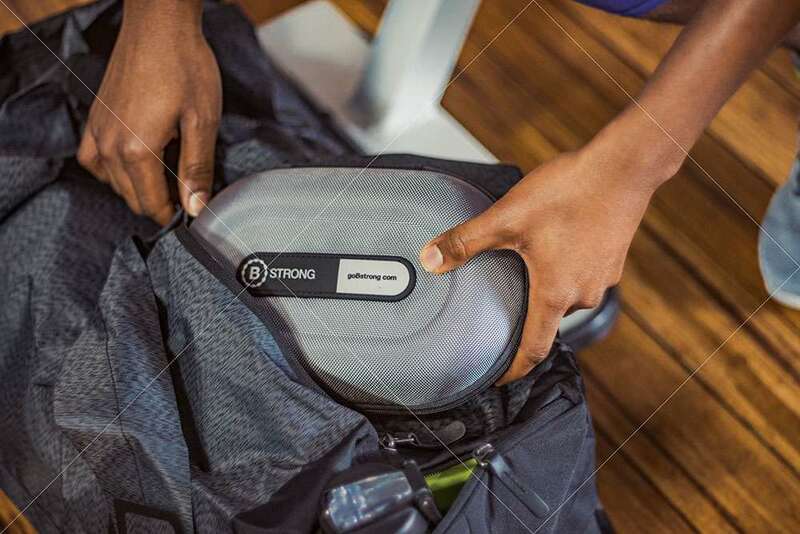 The (B)STRONG System can be conveniently tossed in your carry-on for easy travel. 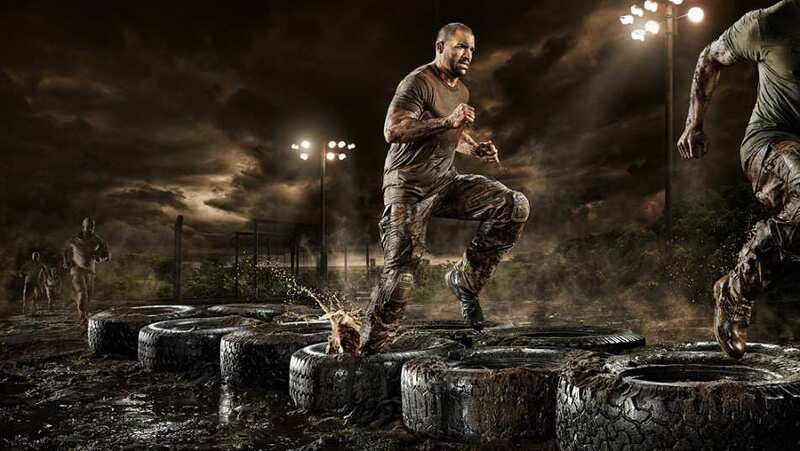 Get strong in the car, bus, train, or plane. 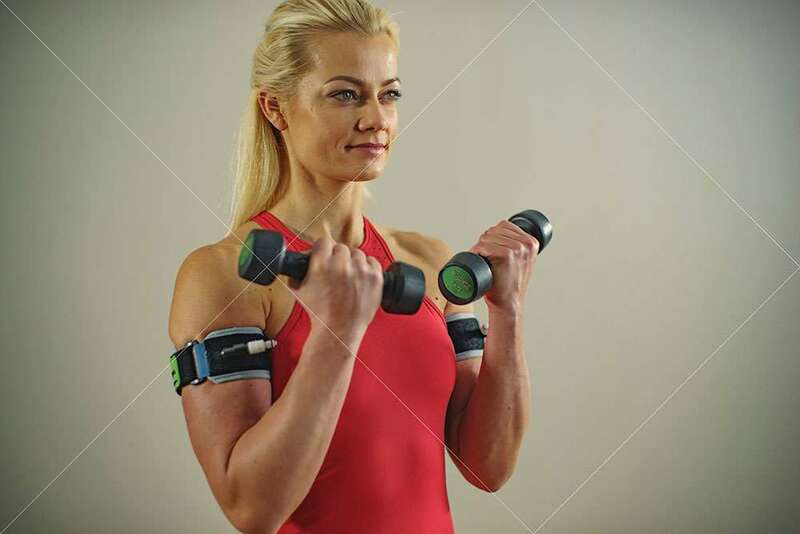 Turn your hotel room into your own personal gym for fitness on the go! Toss our (B)STRONG Belts in your pack for fitness on the go! (B)STRONG is proud to support our troops, inquire about our MILITARY DISCOUNT today!